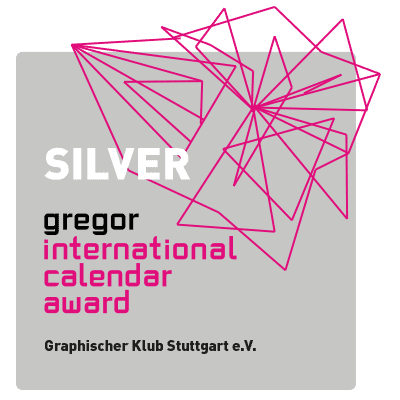 I am happy to announce that the Calendar received a silver award at the “gregor international calendar award”. From round about 1000 Calendars 60 are awarded. A winner list can be downloaded here. More about the Award (German) can be found here. This entry was posted by slachnit in Allgemein, Award.